Upon initial observation, the popular ‘Animal House’ Twitter account, handled “@68StewartSt,” may seem like an ordinary party house. But it doesn’t just live up to Bobcat expectations of simply updating students about bumpin’ bashes. 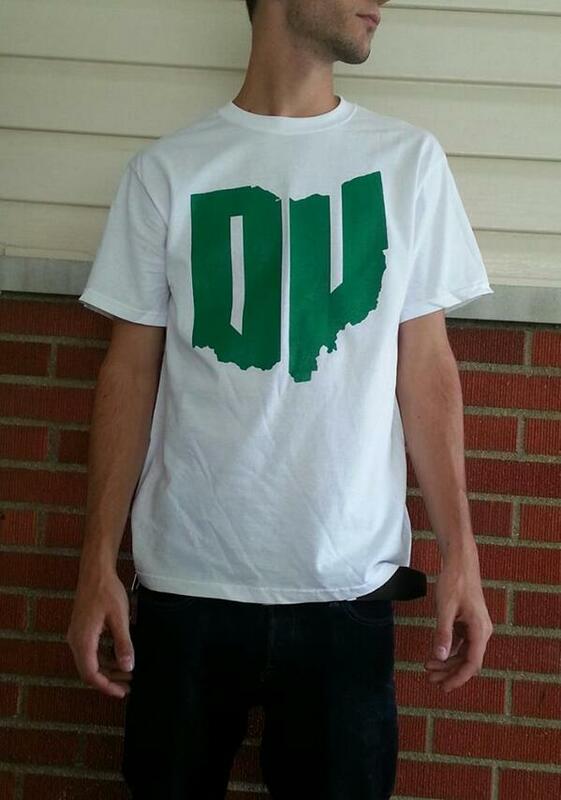 The wise guys behind the infamous Twitter account have taken the overwhelmingly positive response from students and local Athens businesses and turned it into a small business venture, teaming up with local business Camel Hookah Lounge and selling OU t-shirts. Senior health services administration major Phil Morehead runs the account with roomies Nate Harlan, a senior sports management major and Kevin James, a senior media major along with their good buddy who merely loves to tweet, Brice Gottesman, a senior meteorology major. Maddie Bartha, a freshman undecided major is a result of their freshman reach out. “I heard about the Twitter a couple weeks before we moved in. I followed the @68StewartSt handle and then Phil added me on Facebook so I could get invites to their parties. They’re crazy,” she said. In August, not long after the Facebook page was launched, OU administration caught wind of the page and didn’t like how it could add to OU’s already lofty party school reputation. The boys didn’t like OU officials knowing about their shenanigans, so they decided to open a private Twitter account instead. “We told the people who liked our Facebook page that we were moving to Twitter and accepted any follow request from OU students, but not from administrators,” Morehead said. Popular anonymous Bobcat Twitter accounts, @OUConfessions and @OUCrushes helped distribute word about the move as well. Among the party casualties are a basement window and the front door knob. “Keep your valuables locked away in a bedroom,” he advised. But the gentlemen at “Animal House” don’t just know how to throw and document a rager; they’re also budding businessmen. Over the course of the semester, they’ve used their massive following to sell Halftime tickets and OU t-shirts. 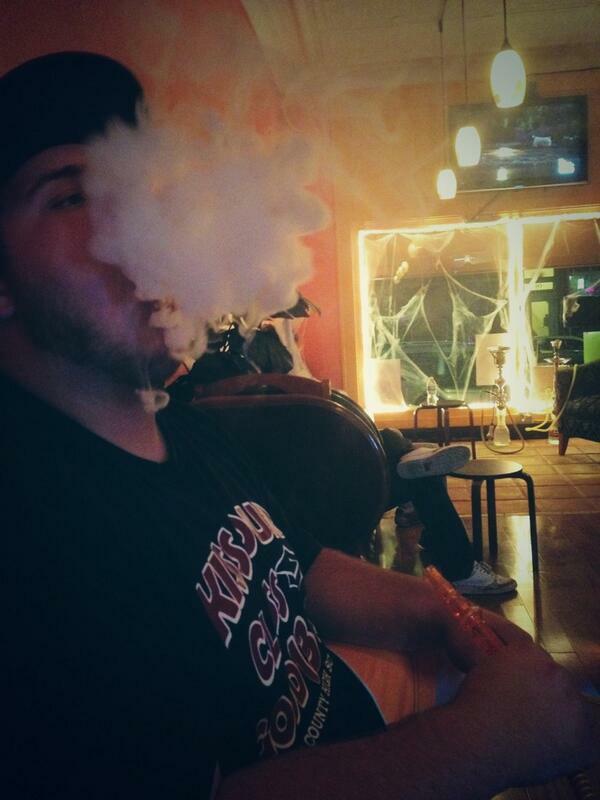 Recently, Camel Hookah Bar reached out to the tweeters and asked them to advertise on their page. Photo courtesy of @68StewartSt: One of the “Animals” relaxes at Camel Hookah Lounge, tweeting this picture to entice his followers to join him.